My April Evening Family Story Time program focused on an Earth Day-friendly theme: exploring your own backyard. This monthly evening story time is still a relatively new program for my library, so the attendance isn't consistent yet and I'm never quite sure what ages of kids will show up. I've found that I always over-prepare materials--having plenty of stories and songs that can run the gamut of ages--and that strategy has so far proved successful. It always helps, too, to have a theme that will appeal to a variety of ages. And what kids don't want to explore the nature around them? This is a great, simple text with clear photographs of the different sorts of creatures most anyone will find in their yard, local park, etc. Kids of all ages enjoy discovering the myriad of animals--geese, worms, ladybugs--that are often very close by when they're outside. 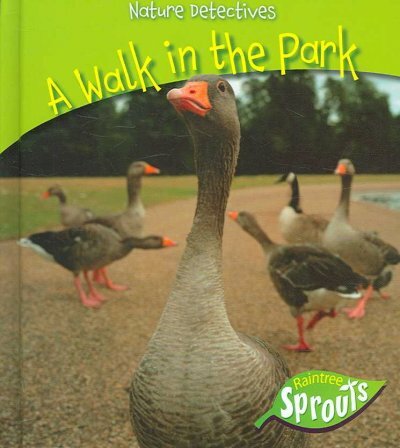 My library has this book catalogued in picture books, but it could easily pass for early non-fiction. This song is a classic for a reason. It's simple, quick, interactive, and great for pretty much any age group. This picture book is a classic example of the cumulative story. 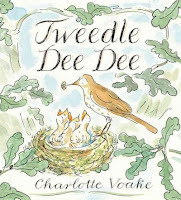 This lyrical book explores a single tree with green leaves all around it: the birds in the nest on the branch on the tree in the hole in the ground... 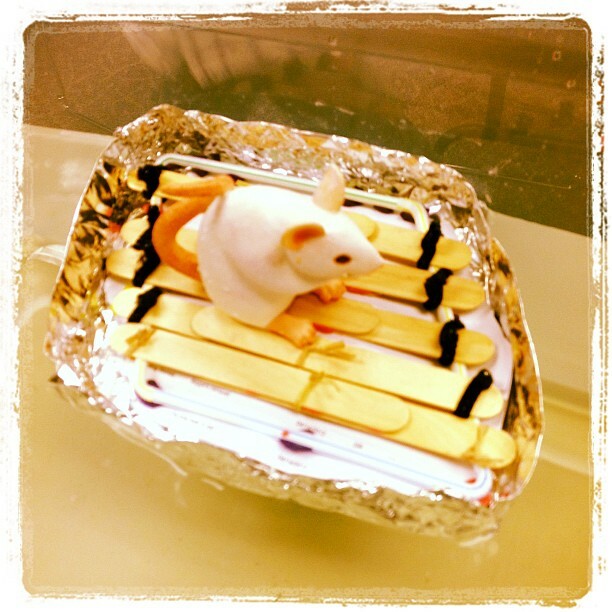 When I used this story, kids really enjoyed chiming in as they remembered what came next in the text. The book has lovely illustrations, too. This song is a children's and camp classic. I like to do some motions to go along with it: standing rigid for the tree, sticking out an arm for the branch, cupping my hands for the nest, and so on. As the song goes on, it gets more and more confusing--in a fun way!--as everyone tries to remember the order of the motions. Also lots of fun: everyone gets the chance to spin around at the end, as the green grass grows all around. 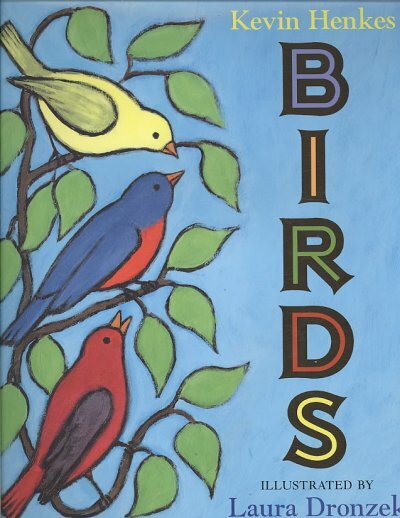 Birds was nominated for a Missouri Building Block Picture Book Award this past year, and every outreach group I read it to really engaged with the simple premise. 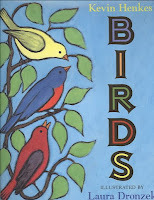 Author/illustrator Henkes delves into everything about birds; I have found that young kids appreciate this intense focus on one subject. 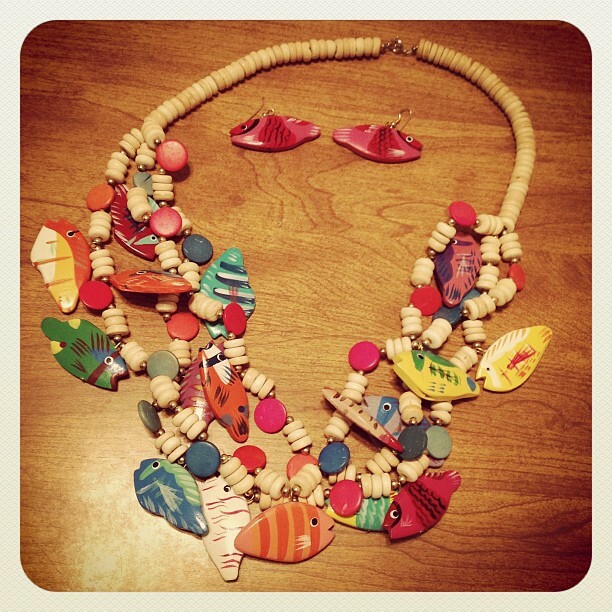 We look at different colors of birds, different sizes of birds, different bird behaviors... Kids really get into all of the bird information, and they enjoy the simple, beautiful artwork that accompanies the minimal text. Who knew just how bustling with life your average tree is? 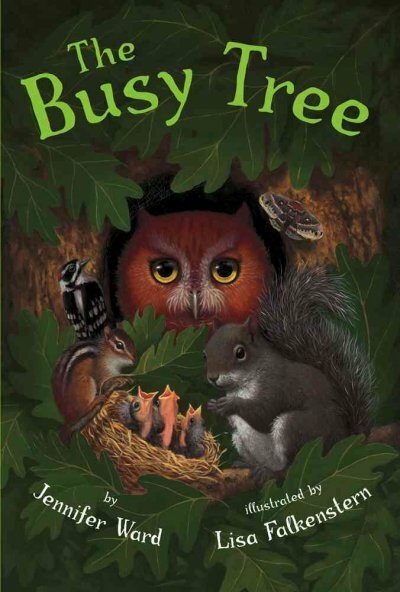 This book explores all of the animals who live in and interact with a single tree: owls, squirrels, birds, chipmunks, and more. 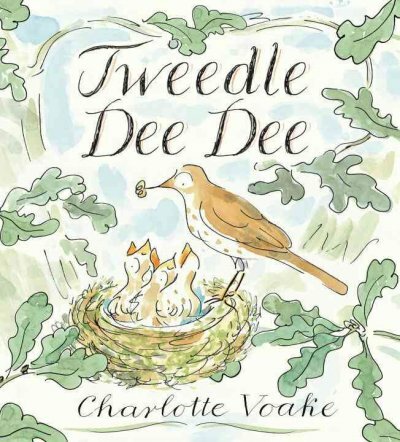 The story is a great vocabulary refresher for lots of animals that even younger kids have come to know, and it has a distinctive nature explorer feel to it. Ending my story time with this book definitely allowed us to conclude with a desire to explore the busy-ness of the nature around us. What better way to be a nature explorer than to use your very own hand-crafted binoculars for spying animals and the like? Prior to the program, I had glued toilet paper tubes together to form the binoculars, and I had also tied string to each pair so they could be worn around kids' necks. Our actual crafting after the story time consisted of decorating our binoculars. I had stickers and markers available to satisfy a variety of creative urges, and several kids walked out of the library that evening with their eyes peering through their brightly-decorated binoculars. Superheroes are big at the library. A few times a week, I find myself having superhero conversations with kids who come in looking for a book or, sometimes, just someone with whom to share a recent superhero story. (Thanks to my friend Mike for always making sure I'm up to date on the latest superhero news!) I order lots of superhero books, and my branch has a permanent display of all our titles for easy access and browsing. Wonder Woman? Got it! Batman? Got it! Green Hornet? You bet! Spider-Man? Yep. We even get an assortment of monthly comic books. Moral of that story: my library is superhero friendly for kids. 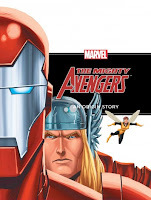 I was recently intrigued, though, by the arrival of The Might Avengers: An Origin Story, a children's picture book adapted by Rich Thomas and illustrated by Pat Olliffe and Hi-Fi Design. In my mind, the publication of this picture book is tied to the upcoming film release of The Avengers movie. The book tells the story of how the Avengers came to be a team of evil-fighting superheroes, and it includes great illustrations alongside a brief, clearly-worded story. I think young superhero fans will really like this book, especially those who have older siblings also into superheroes or those who have been seeing Avengers previews. My one point of hesitation is this: if this book is a tie-in with The Avengers film, what do we make of the fact that the picture book is for a young audience while the movie is rated PG-13? As I mentioned, I think the book stands on its own really well, so the book adds quality to our collection in and of itself. As a public librarian, however, I have to anticipate some sort of conflict, even if just with one young customer, will result from being able to access the book but not the movie. Any other librarians anticipating this sort of situation? I have a document at my library that consists solely of lists of books I'd like to one day use in story time programs. Every time I find a book that I think would be fun to share--whether it's by perusing the new books, browsing the shelves, or hearing customer recommendations--I add it to my list, and occasionally I'll go through the document and group stories loosely by themes. This document is a lifesaver when it comes to quickly planning preschool and outreach story times, and it's where I assembled most of the Under the Sea story time I'm currently taking to area preschools. Dive in! 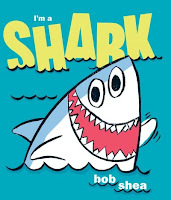 Bob Shea writes great picture books. His characters are hilarious with big personalities, and kids always relate to them. The illustrations are clear and bright, which bodes well for large story time audiences. The conversational text of many of his books, too, makes for a really great opening or closing to a program. 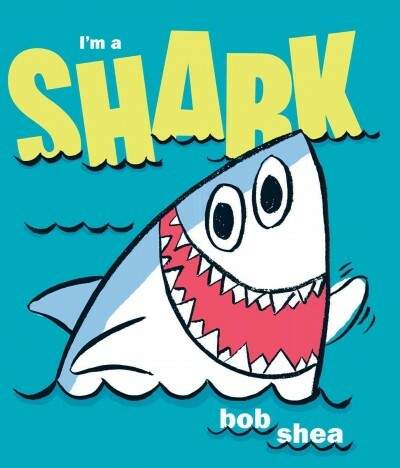 This book focuses on Shark, who professes he is not afraid of anything. Yet somehow his professions of toughness keep revolving around the presence of spiders... This is a great, amusing story. I always start songs and fingerplays like this one by asking the kiddos to get out their sharks (or fish, or whatever else the song/rhyme calls for). They always giggle--of course they didn't bring sharks to school!--before shaping their hands to the shark shape. We go through the variety of sizes and shapes of the shark family in this song as kids get their wiggles out. 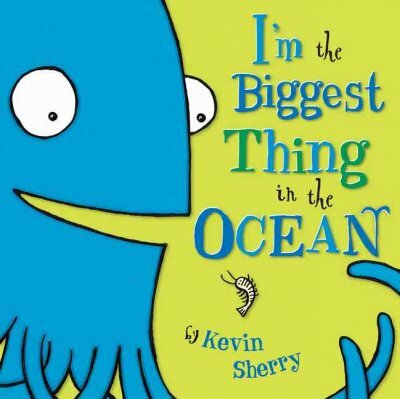 This book presents a great opportunity to talk about the variety of creatures in the ocean. The main character is a giant squid who compares his large size to everyone else he meets: shrimp, clams, turtles, an octopus, jellyfish... He determines that he's the biggest thing in the ocean. At least one child always pipes in to say that whales are bigger, and lo and behold, on the next page, our giant squid friend discovers this fact is true. Bright, simple illustrations make this a great read aloud! 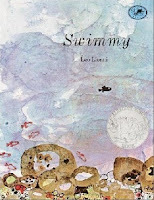 Swimmy also explores the variety of creatures in the ocean, but it tells a story of working together to overcome a problem, too. After Swimmy's school is swallowed up by a large tuna--only Swimmy, the fastest swimmer, escapes--Swimmy solitarily explores the sea. When he finds another school of fish to join, they are too afraid of being eaten to venture out and explore. Swimmy thinks up a plan to defeat this problem: swimming together as a big fish to scare away predators. Lionni's illustrations and quiet stories are classics for a reason. Felt Rhyme: "Five Little Fishies"
I do this rhyme with the help of colorful felt fish and an alligator puppet, but I show kids how they can do it with just their hands, too. Teasing Mr. Alligator, "You can't catch me!" This book was nominated for a Building Block Picture Book Award in Missouri a few years back. It has some repetitive rhyming text without becoming trite or laborious, and the kids usually love making the dejected "blub" noises of the pout-pout fish. Mr. Fish is always is a gloomy mood, spreading the dreary-wearies. 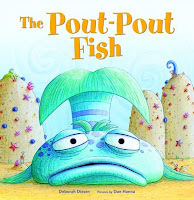 He claims he can't help being pouty because of the shape of his mouth-- that is, until he discovers his fishy face could serve another, less gloomy purpose. I adapted the song to include some under-the-sea-themed actions, including swimming with fins and being a shark. I love adapting this ending song. Had you heard about this past weekend being the 100th anniversary of the sinking of the Titanic? There have been enough new books on the subject released in the past few months to remind everyone in the library of this historically significant date, and both adult and children's services at my branch have Titanic-themed materials displays this month. Since children's always has more fun, though, we went beyond the display to commemorate this event: we had a Titanic-themed sink or float program. History and science! Perfect. The school-age program opened with my asking the kids what they knew about the Titanic. I had a few mention the whole iceberg-sinking thing, a few talk about there not being enough life boats for all the passengers, and one who pointed out the 100-year anniversary. All of the kids were really into hearing as much about the Titanic as they could--what is it about a good disaster story that captivates kids? After we had exhausted everyone's general knowledge, I dimmed the lights and projected a great, short educational video about the disaster on the wall. So much information fit into a four-minute video! When the lights came back on, we quickly recapped what the kids had learned (how luxurious the ocean-liner was, the number of passengers on board, how long it took the Carpathia to get to the survivors, etc.). It was then time to discuss how an "unsinkable" ship could, in fact, sink. 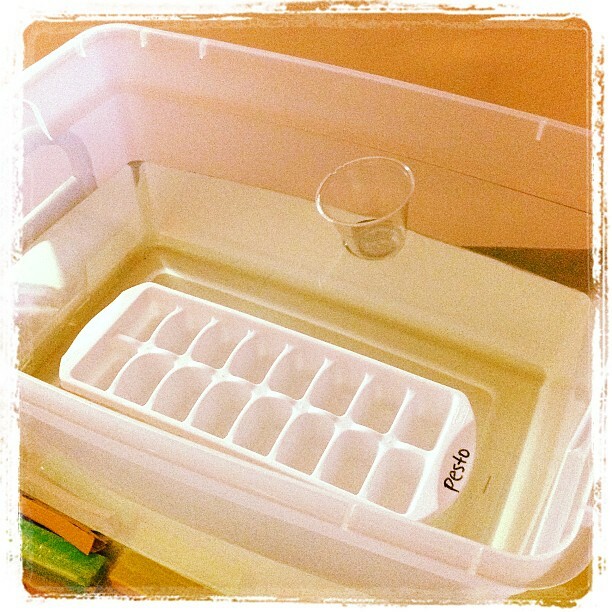 Using a big, clear tub filled with water and an ice cube tray, I talked a bit about the sealed compartments in the Titanic's design--how the ship was created to withstand an event in which four compartments were filled with water, but ultimately six filled compartments spelled the ship's doom. 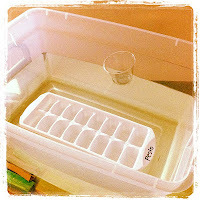 Using the ice cube tray to demonstrate how water-filled compartments affected the ship worked well; the kids were really able to visualize at what point our "ship" would go under. Some of the young engineers drew sketches of their plans first, others got right to the creation of their boats. I walked around the room asking questions about what materials and designs they were using, and for the few who seemed to finish building quickly, I asked questions about what they thought would happen once the boat was in water. I got some really in-depth, thoughtful answers--the kids were obviously really getting into the challenge of creating a boat that would float. 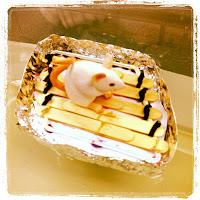 With five minutes left, we began testing the nautical creations in our tub. 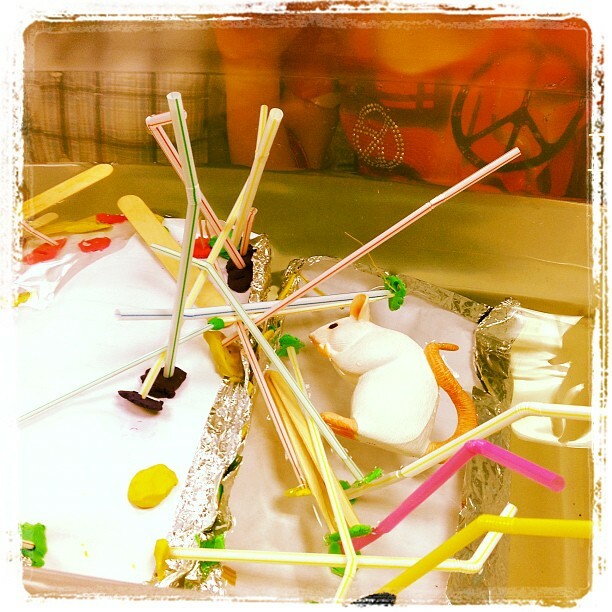 I am happy to report that while we did have a few capsizes, no boat completely sank--and our rat would have had time to be rescued based on each of our trials. Nonetheless, a few kids remarked that they should have made lifeboats to go with their creations. Just look at that combined application of historical AND scientific knowledge! 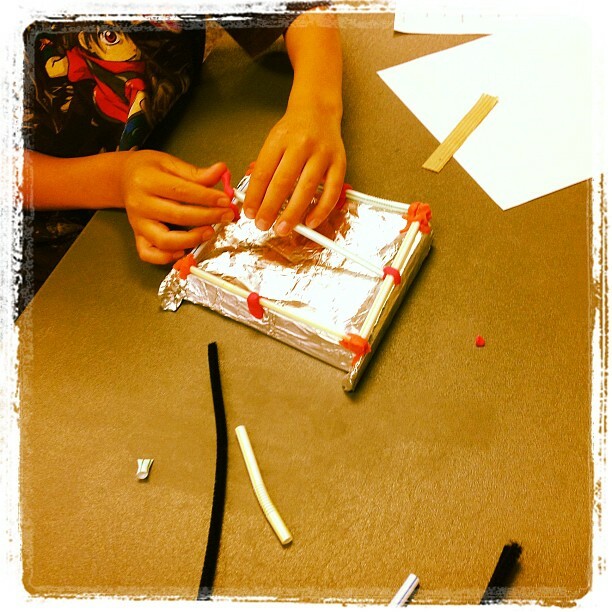 I'm happy to report that all of our remaining Titanic resources were checked out following the program, and many of the kids were excited to take their creations home to share with siblings and family members. For a program based around an historical tragedy, our history-and-science day was surely a success. Every school year, twelve fiction titles are nominated for Missouri's Mark Twain Readers Award. These novels are meant to appeal to kids in the fourth through sixth grades, and the topics and genres always run the gamut--there's something to appeal to every Missouri reader in that age range! Many, many kids come to the library looking specifically for Mark Twain books, so I make a point of familiarizing myself with all of them. I just started in on the 2012-2013 nominated titles. 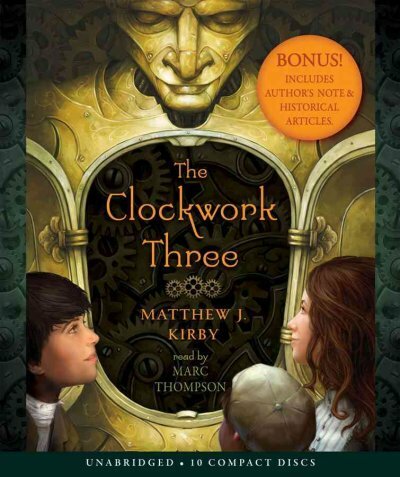 First on my list: the audiobook version of Matthew J. Kirby's The Clockwork Three. The Clockwork Three tells the story of three children in an unnamed, steampunk American city. Giuseppe is originally from Italy but, after his parents' death and his sale to a not-so-nice guy who exploits children in the New World, he has been slaving away as a street musician for over half his life. When he finds a green violin washed up near the docks, he starts to think that escaping his busker life and returning to Italia might be a possibility. Then there's Frederick, a precocious clockmaker's apprentice. He is obsessed with clockwork automatons and perfecting his secret creation for the clockmakers guild, but he routinely shoves aside the lingering curiosity and hurt he feels regarding his becoming an orphan. Lastly there is Hannah, a bright young girl who has been forced to get a job as a hotel maid after her father's sudden and drastic illness. Hannah overhears talk of a fortune hidden in the hotel, and she sets her sights on finding it in an effort to alleviate the financial and mental strains on her mother, father, and twin sisters. The chapters rotate through focusing on each of the three protagonists, and eventually their storylines intersect as the three children become friends. They've all been loners of sorts, but they develop fondnesses for one another and realize that together they may be able to meet each of their goals. Together the clockwork three dash through city streets, brave the wild park of the city, encounter quite a few enemies who have ill intentions toward them, and embark on a series of adventures that tests their mettle beyond anything they had expected. The action of the story is evenly-paced and keeps one's attention, and the reader (Marc Thompson) performs a variety of strong voices to further illuminate the story. The audiobook is nearly twelve hours long, so it's a large chunk of a story--but there is more than enough intrigue and character to keep listeners engaged. I enjoyed hearing The Clockwork Three develop, and I would definitely recommend the audiobook to school-age kids looking for something for long car rides during upcoming summer vacations. The 2012-2013 Mark Twain Readers Award nominees are certainly off to a good start. April is National Poetry Month, and I wanted to celebrate at my library with more than just a display of poetry books. There are so many fun poetry activities out there--magnetic poetry, mad libs poetry, writing and decorating haikus (just to name a few)--so many options for engaging school-age kids with poetry. My Poetry in the Library program featured three core elements. 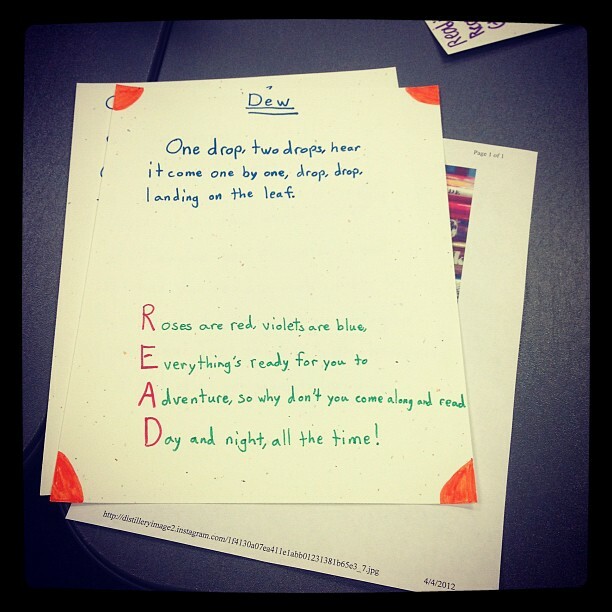 The kids and I first shared some of our favorite poems; I shared Lewis Carroll's "How Doth the Little Crocodile." One program attendee recited for us from memory--she's involved in a speech competition and regular recites poetry for her events. Next we flexed our creative muscles with an adaptation of a random word poetry challenge from YA author John Corey Whaley and his friend Randi Anderson. I had chosen five "random" words for our flash poetry exercise: library, book, read, imagine, and listen. 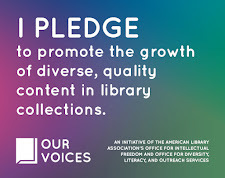 (The idea was that, should they choose to, kids could leave one of their reading-themed poems in the library for the rest of National Poetry Month; thus those five words.) We spent a solid twenty minutes experimenting with using these words in poems. 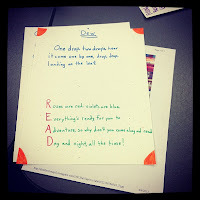 We talked about rhyming versus non-rhyming poems, haikus and syllables, acrostic poems, etc., and all the kids' creative juices really seemed to be flowing. They produced some great flash poems! I've included an example that is currently on display at my library. 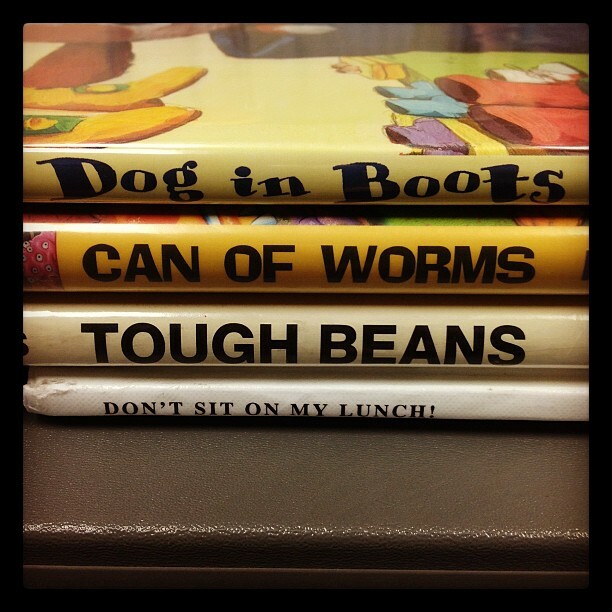 We wrapped up the program by wandering the stacks for book spine poem inspiration. 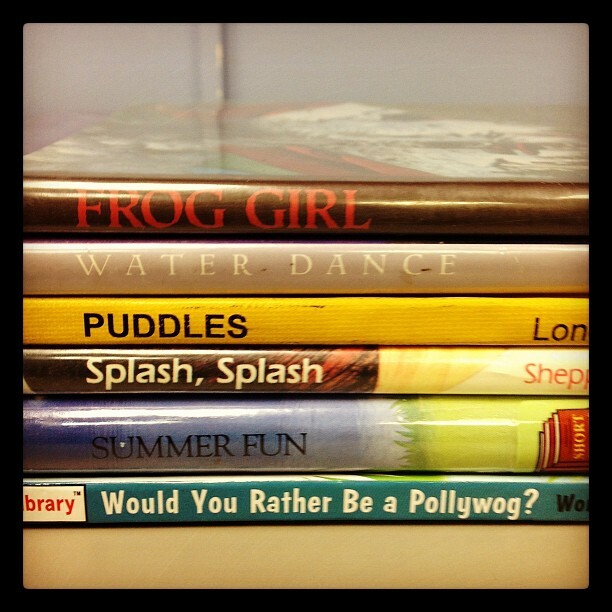 Have you ever made a book spine poem? It's lots of fun, and kids of every age and reading level seem to get really into it. Find an assortment of books whose titles, when arranged deliberately one on top of the next, create a poem when the spines are read top to bottom. 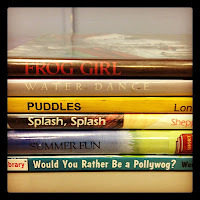 Travis Jonker over at 100 Scope Notes is a big proponent of book spine poetry for National Poetry Month--you can check out some really fabulous kid-created book spine poems on his blog. I love that creating book spine poetry works the brain in a completely different way than writing poetry from scratch or even from a few buzz words--suddenly the activity becomes more explicitly like a puzzle. The resulting poems are always so much different than what the kids create freehand! All in all, while my Poetry in the Library program was not as well attended as some of my science and theme-specific programs for school-age kids (think Star Wars, Lego Club, or American Girl Club), it was a really enjoyable time in which kids could be totally free and creative. By the end of the program, they were all so proud of the poetry they had produced--as they should be! I highly recommend encouraging play with words at your library in celebration of National Poetry Month. My library does a lot of outreach in the community. We visit local preschools and day cares to provide story times; have tables at school fairs and literacy nights; and partner with local moms groups to provide programming for young children. This past weekend I represented my library at a local mothers club's annual egg hunt at a nearby park--activities included the egg hunt, pony rides, a bounce house, pictures with the Easter bunny, and a balloon animal-creating clown. 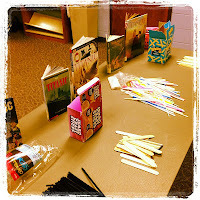 And, of course, the library's craft table! What type of craft to you plan when you know you'll a) be outdoors for two hours, b) work with a wide variety of ages, and c) serve a possible 200 people? An easy spring butterfly, of course! This craft requires three supplies: a coffee filter, markers, and a pipe cleaner. Kiddos get to color their coffee filters however they please. When the coloring is complete, both the coffee filter and pipe cleaner are folded in half. For optimal butterfly shape, the open end of the pipe cleaner goes over the open end of the coffee filter. At that point, all that's left is to scrunch the coffee filter a bit and twist the pipe cleaner into antennae. Ta-da! 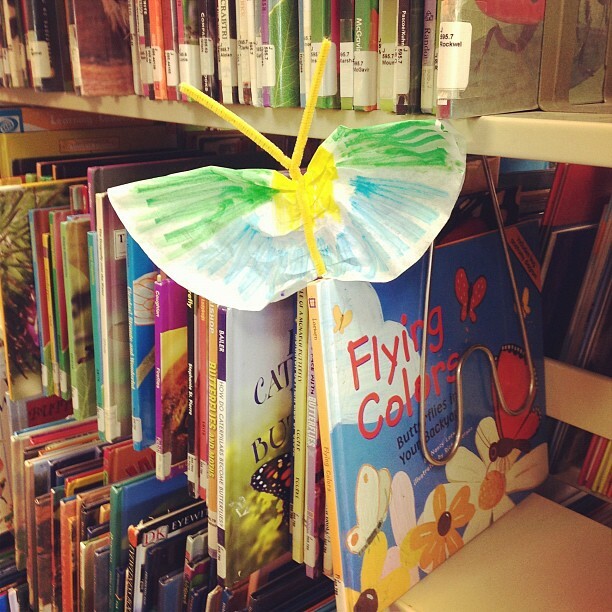 A colorful, spring-y butterfly that was a cinch to make! In recognition of Dr. Seuss's birthday and Read Across America, my library offered a passive program. Throughout the entire month of March, anyone who came into my branch library saw our Dr. Seuss-themed sign. See those snazzy Cat in the Hat hats? We stuck some up all around the children's section of the library and encouraged kiddos to try to find and count them all (I put up eleven in total). Every child who reported the number of hats he or she found, regardless of the number reported, got to choose a Dr. Seuss-themed reading sticker and a Read Across America bookmark. It was simple, it was cheap, and it impacted a lot of library customers. This seek-and-find was a great opportunity to mix simple math skills into a passive library program--at least twice a day I heard hat-related counting going on throughout the building. Kiddos got really excited at the prospect of a treasure hunt in the library, too, and they loved that the theme was something as recognizable as Dr. Seuss. Give a seek-and-find a try at your library! I'd love to hear what themes and activities work for you.